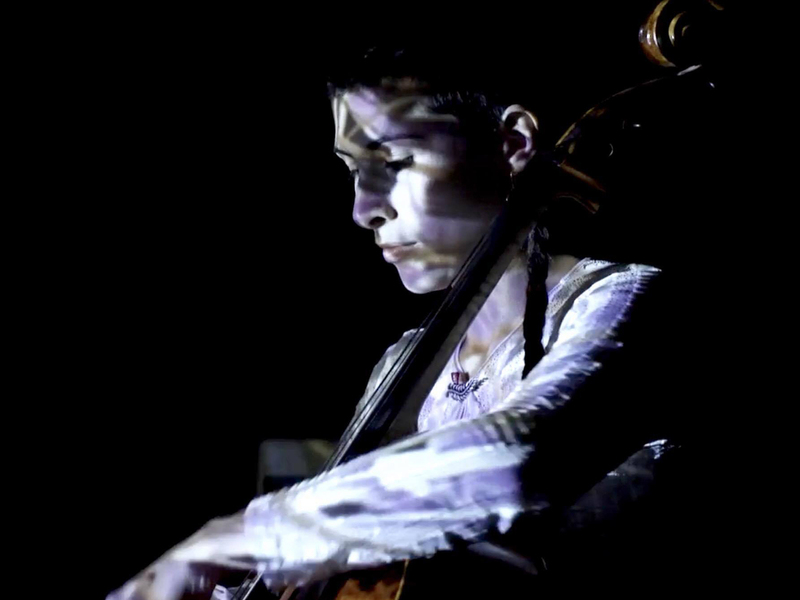 Rosanna Lorenzen is a Danish/Iranian composer and sound artist. Rosyan is the nom de guerre of her solo project, where she explores the meeting between the acoustic and electronic world, as well as the visual element in an auditory context. With her cello and its many possible musical directions in the lead role she continuously walks the line of improvisation and predetermined form.